We've just wrapped up the DC36 January/February Design Challenge and we are celebrating another amazing Design Challenge with a blog hop! If you like what you see in the blog hop, you'd love the collab! 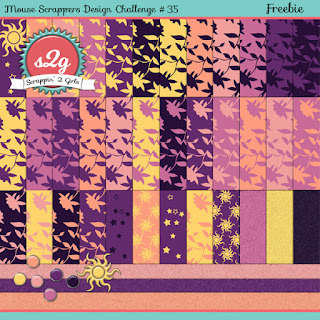 Join us for the next design challenge and see for yourself! Watch this thread for posts from the participants showing off their portions. 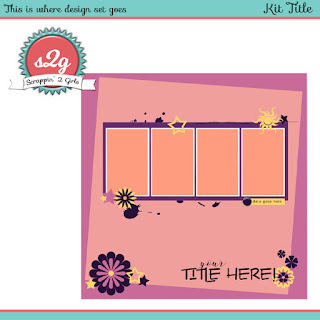 We had 7 talented ladies submit mini kits/templates this time! 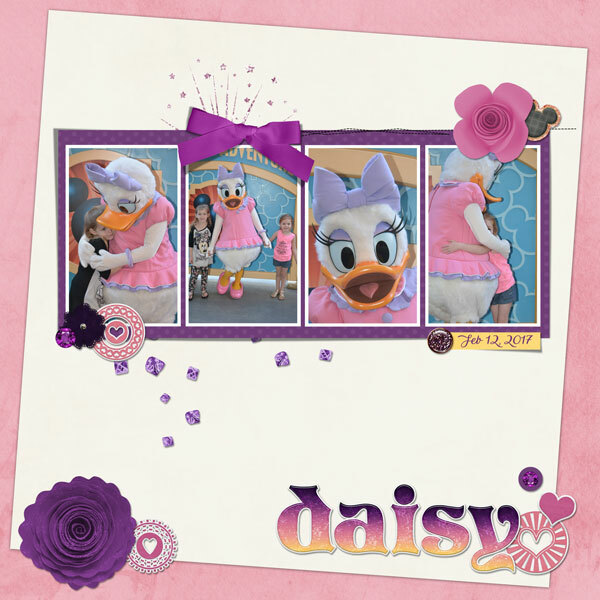 Please leave some love for them on their blogs when you download their freebies and join us for DC36 which will be posted soon!